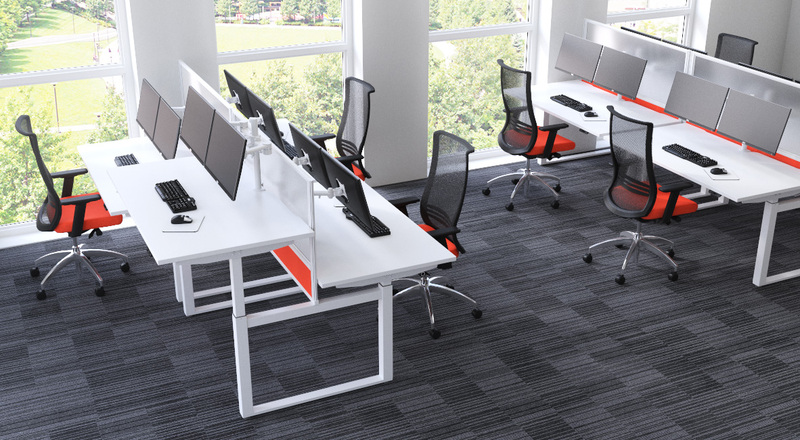 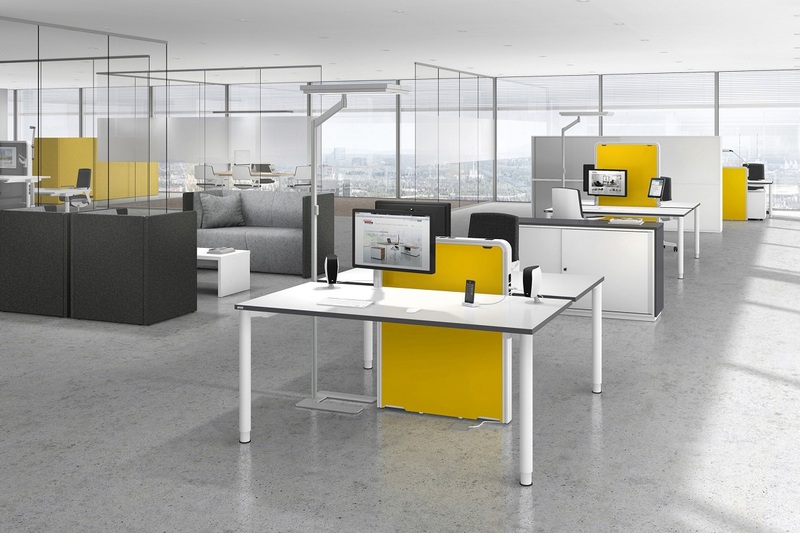 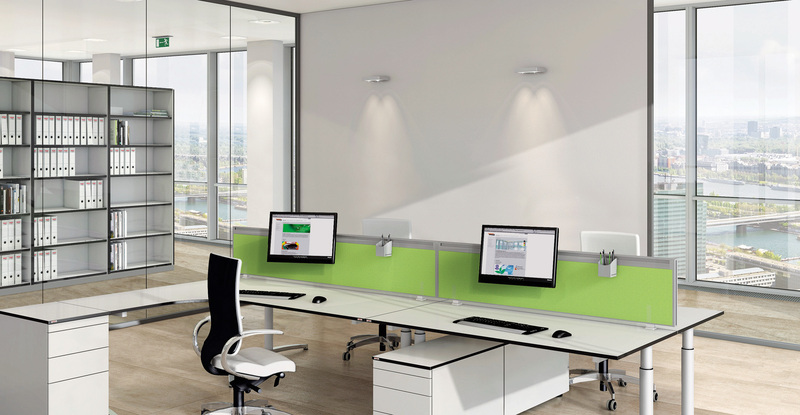 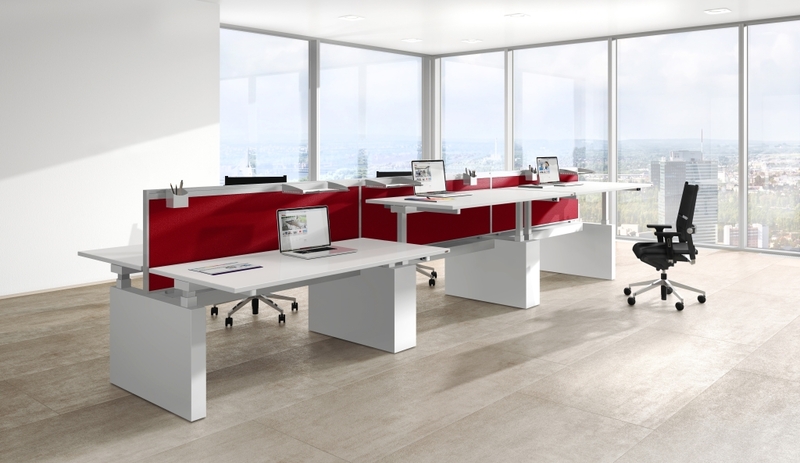 Our extensive workplace furniture range has evolved to meet our customers diverse requirements. 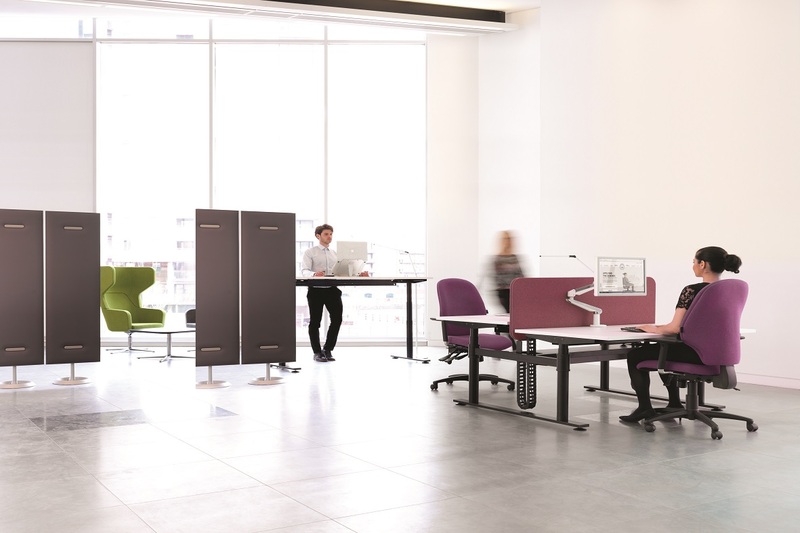 We have a team of specialists that provide the flexibility and creativity to help re-design any workplace, inspiring a productive and engaging working environment. 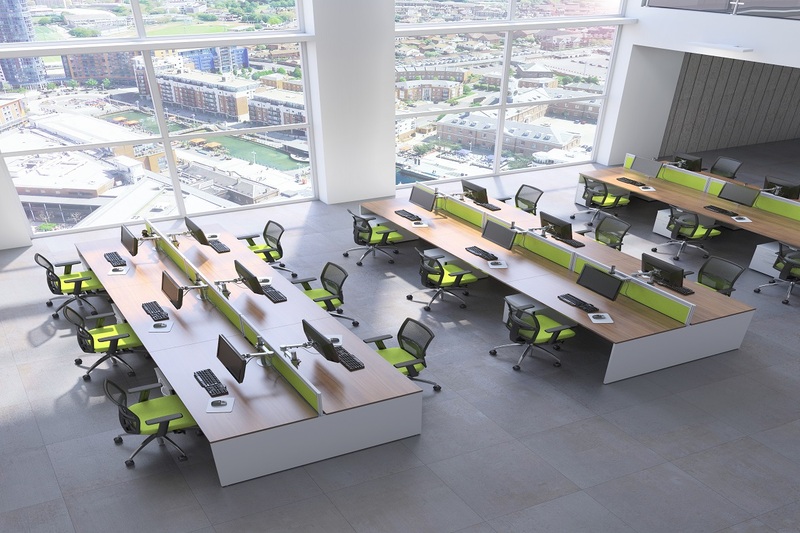 “Life is short… Work where you’re continuously accepted, respected, appreciated, encouraged, inspired, empowered and valued” – Ty Howard.